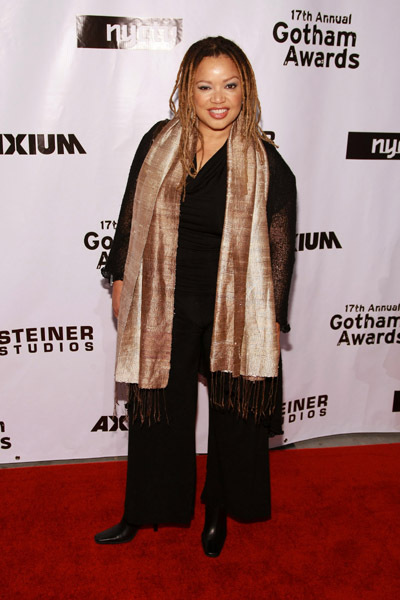 Actress Kasi Lemmons dutifully answered the call and transitioned into the director’s chair with ease and flair. Her debut, Eve’s Bayou was enthusiastically hailed as one of the best films in 1997. Kasi Lemmons has now set her sights on another quilted tale that has garenerd the attention of likeminded follies, like producers Patrick Holzen and Mark R. Harris, who helped churn out Crash and Gods & Monsters. The project tentatively titled Agaat, is a South African based drama that will be co-produced by Do Productions. It’s an enriching epic with interwoven themes plagued by the hysteria of apartheid during the heightened period of the 1950’s through the 90’s. It centers on a tumultuous couple, Milla and Jak de Wet who oversee a rampant farmland with the help of their half-adopted black maid Agaat. Circumstances unfold and Jak passes away while his wife Milla desperately clings to life, and this unexpectedly ejects Agaat into a position of power. What follows is a maze of translucent happenings that can only accompany the journey of an unrelenting heiress. The novel was hailed by Oprah Winfrey and secured a place in her fall reading list in 2010 after much attention was bestowed after its publication was heralded on the anniversary of the day South Africa’s beloved statesman Nelson Mandela was sworn in as president. We are quite certain that Kasi Lemmons will do this illustrious story justice and we will follow this project as it seamlessly unfolds.